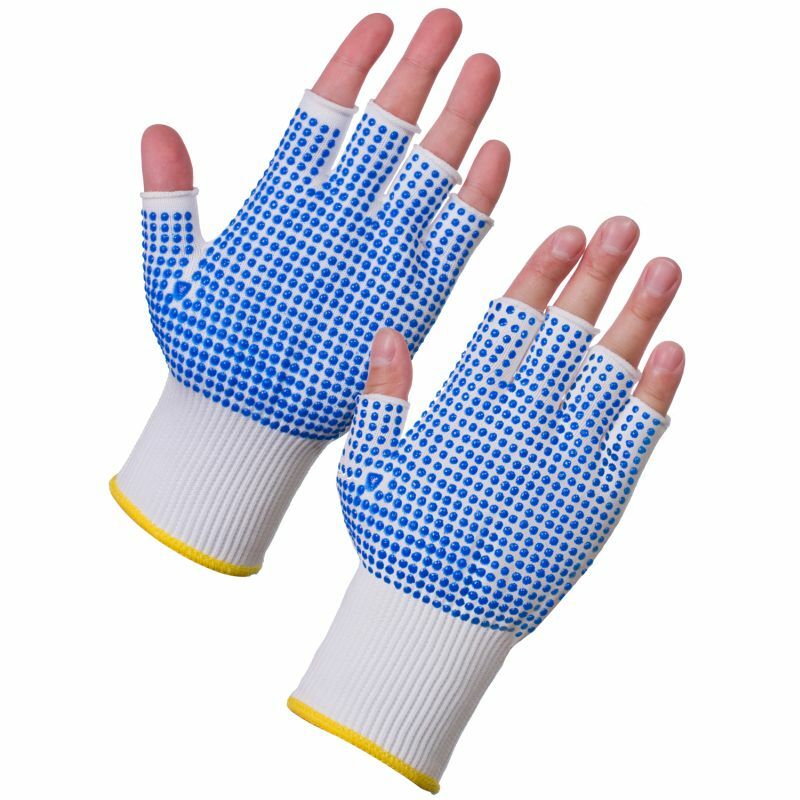 The Supertouch PVC Dot Assembly Fingerless Dot Palm/Back Gloves 3022 are ideal for when dexterity and sensitivity are of great importance. 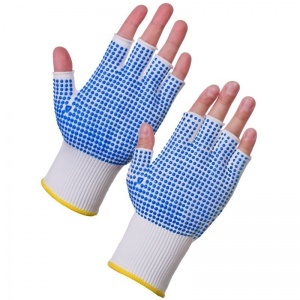 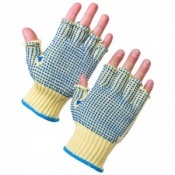 The Supertouch PVC Dot Assembly Fingerless Dot Palm/Back Gloves 3022 are washable and come complete with PVC dots for added grip, perfect if you're dealing with small scale assembly tasks. 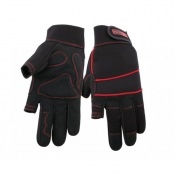 1st class, service and product.